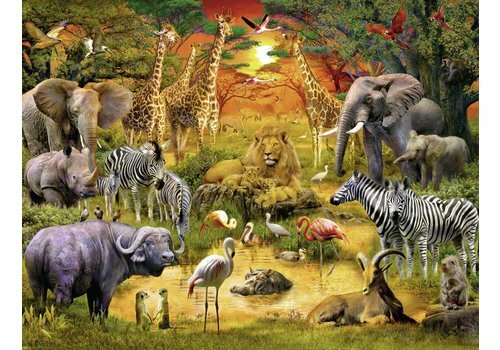 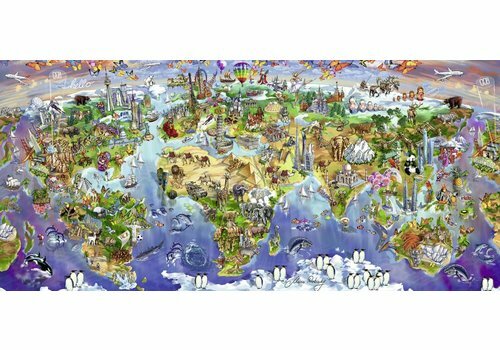 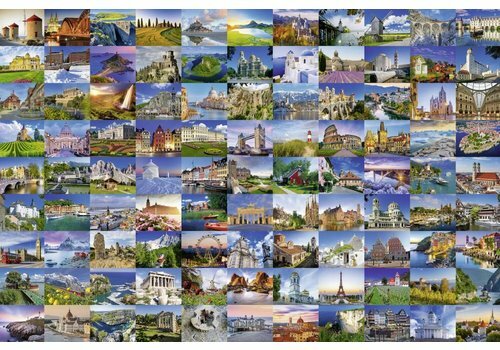 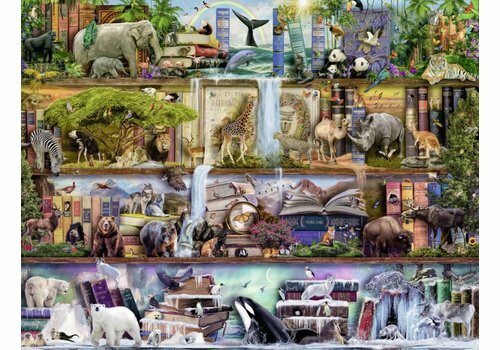 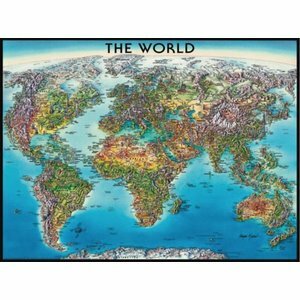 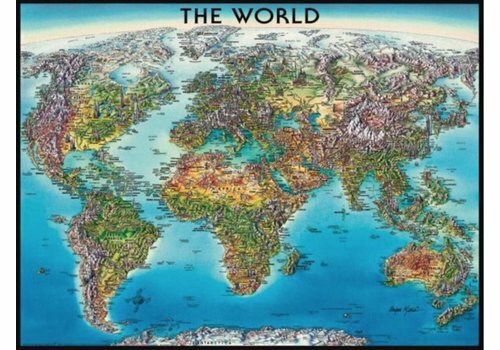 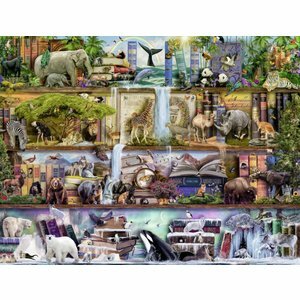 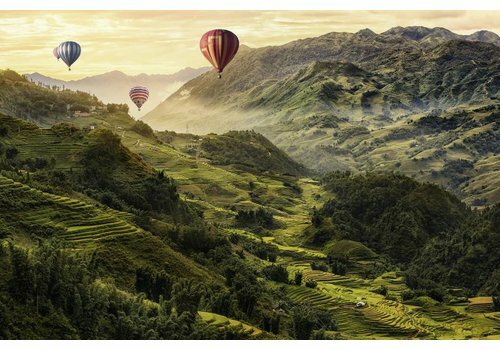 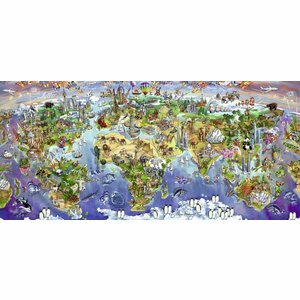 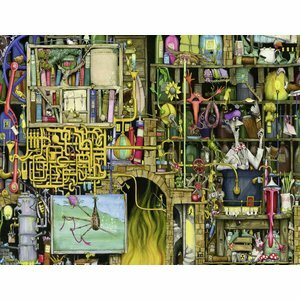 We start the new year with this fantastic world map in 2000 puzzle pieces. 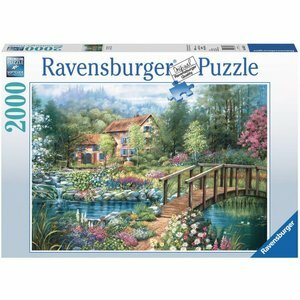 Exclusive offer! 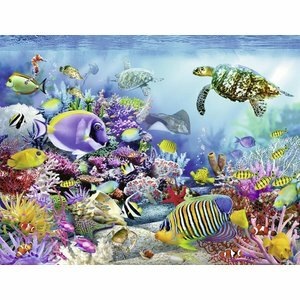 Under the water there is a colourful world hidden. 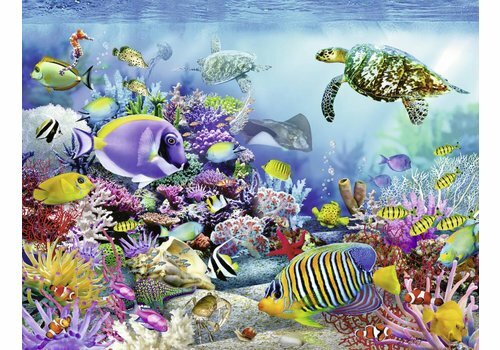 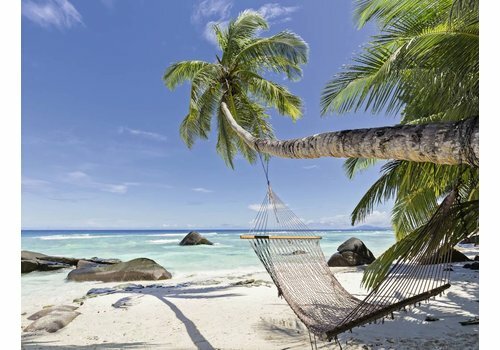 Discover for yourself all the fish, turtles and of course the corals. 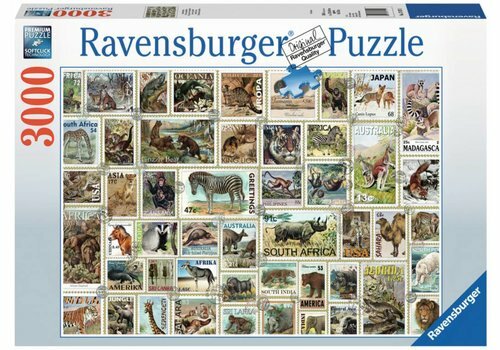 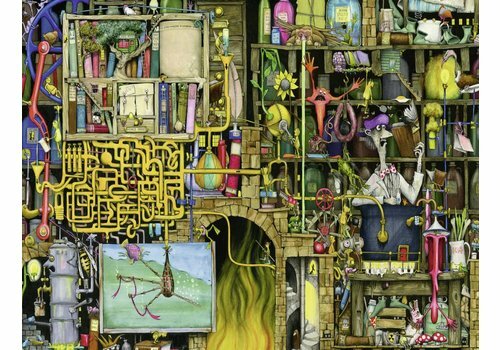 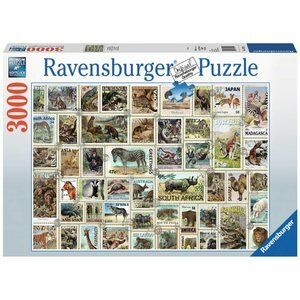 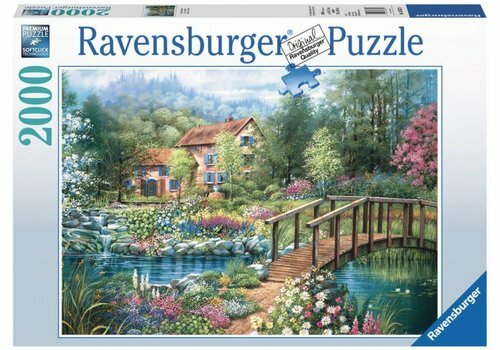 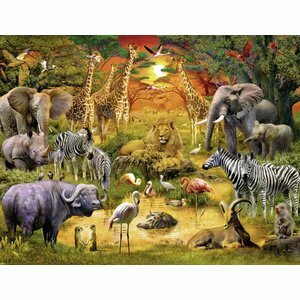 2000 puzzle pieces from Ravensburger.